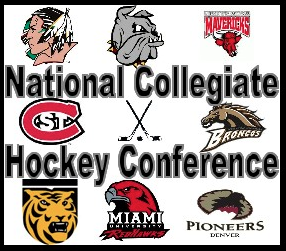 The first annual NCHC Blog/Web Media Preseason Poll is now up. With little surprise Miami occupies the top spot with UMD coming in at 5th in the new eight team league. Our pick of Herbert as a "breakout" maybe a mislabel, but after the season that he had, a turnaround would be a breakout.